What if your light bulb could also play your favorite tune every time you flipped the switch? 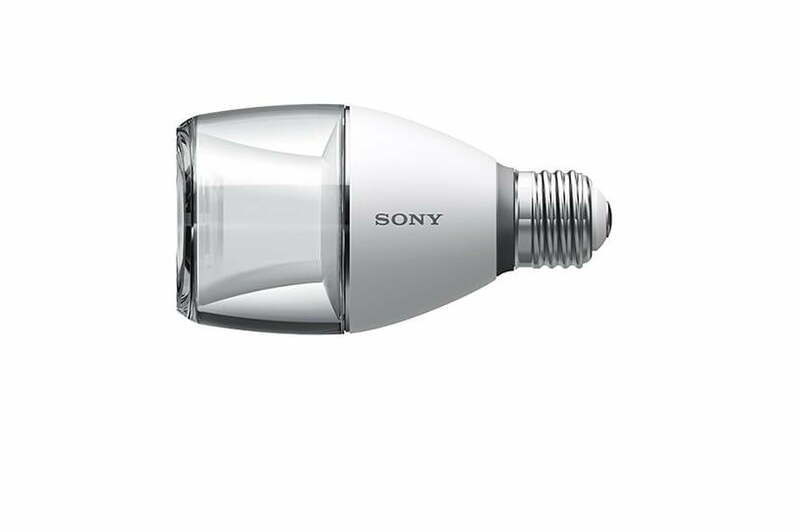 This is what Sony wants to give its customers with its new LED light bulb speaker. The item was just announced in Japan, and it may be the perfect solution for creating instant ambiance. This 360-lumen bulb has Bluetooth capabilities that allow you to connect it to your smartphone and control it from afar. With the SongPal app, you can either dim the light or change the volume. If you don’t want to download an app, you can use a remote control paired with Near Field Communication. The LSPX-100E26J will initially debut in Japan on May 23 for $199. It may not seem like a big deal, especially with all of the Bluetooth-enabled portable speakers (and not to mention, energy-efficient light bulbs) on the market. However, you can control both light and sound simultaneously with this product. Furthermore, it allows homeowners to put sound in places that would otherwise be tricky to install – think tight corners, closets, and bathrooms. Say goodbye to all of the wires and oversized speakers that would otherwise be necessary to achieve sound in cozy nooks around your home. While sound-emitting light bulbs may seem a bit unusual, they are already taking the Japanese market by storm. Bluetooth-enabled light bulbs from TPCromeer, Propel, and Sengled are already available to consumers, and they are cheaper than what Sony will charge. For example, you can purchase a pair of Sengled LED speaker bulbs for $138 on Amazon. High-end audio wasn’t a promise made by the company, although it continues to highlight the amount of control you’ll have over the bulb with its app or NFC. We’ll have to wait and see how the bulb sounds.